We all assumed that because Marshawn Lynch was in “Beast Mode” and we saw him carry 3 Patriots on his back for 3 yards just minutes before, that a run was a sure touchdown. Marshawn Lynch averaged over 4 yards per carry, but when the Patriots put in their run defense, Lynch was stopped on several carries. Now, with little time on the clock and one time out remaining, Pete Carroll’s offensive coordinator had a strategic idea. With the Patriots run package on the field, if a run is stopped the Seahawks have to burn their time out. If the Seahawks then call the logical pass on 3rd down, they’ll have given the strategic advantage to the Patriots. And if they run on 3rd and it fails, the clock runs out and the game is over, leaving a play on the table. In other words, three Marshawn Lynch runs could never be a possibility. By calling for the slant, the Seahawks can catch the Patriot’s off guard, and if Wilson has to throw it away, they’ve saved the timeout. Now the Patriots defense spreads, however, and a run by Lynch has an even greater chance of success. Carroll’s call gives Lynch the same two chances at the end zone, plus a surprise throw against a run defense. It wasn’t the intuitive call that everyone expected, but it wasn’t a bad call, either. Which brings me to the newly proposed Trans Pacific Partnership (TPP)…. Trade Agreements appear to some as a sure fire play to expand the import/export geography, thereby expanding US corporations. Trade Agreements, they argue, are the Beast Mode of economic growth. Statistically, we can look at the North American Free Trade Agreement (NAFTA) as having an impact on economic growth in the 90’s, but when we drill deeper into the game plan we also see that the increase in imports displaced US production that employs US workers. TPP has been called “NAFTA on steroids” and everyone seems to be onboard with it. The President and Congress can have a rare agreement, corporations are open to more territories to do business and profits increase. And so everyone is happy, right? Unpopular as it may be to those who want to believe that the “sure thing” of expanded trade is the only play in the book, government should look for a strategy based on real consequences. What has really been happening is that trade agreements have stopped labor at the line. Production increases overseas, jobs are exported due to cheaper labor; increased imports decrease domestic production; domestic jobs are lost; wages become stagnant. Once again, the American Worker has to line up at the end of this economic bread line, hoping for the scraps of what’s left. And maybe a bread bag for their feet. 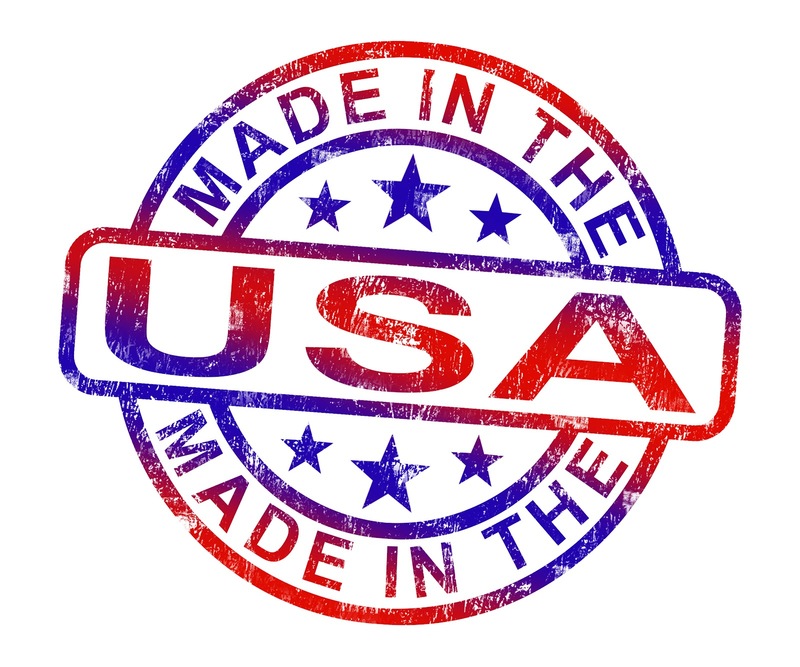 And there is another consequence as unexpected as an interception, but it ends the game, as well: The prestige of being “American Made.” American products are marginalized as they compete against cheaper imports and the American export economy loses in a race to the bottom. Stop TPP. Keep jobs in America and defend the American worker. 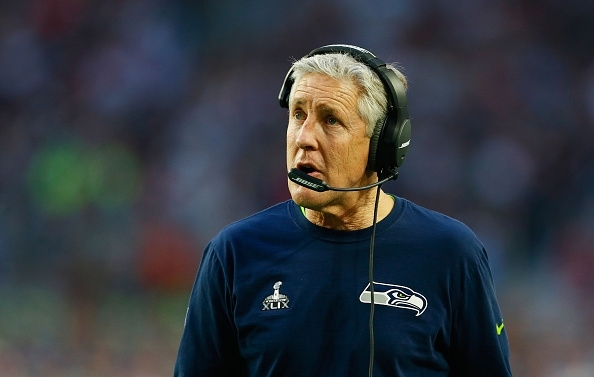 Oh…and let Pete Carroll off the hook. 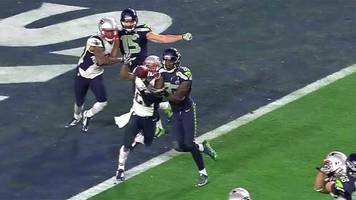 The Seahawks didn’t lose the game because of a bad call; the Patriots won the game because of a great play. You must be <a href="http://garyhasissues.com/wp-login.php?redirect_to=http%3A%2F%2Fgaryhasissues.com%2F2015%2F02%2Ftrade-agreements-american-workers-and-pete-carroll%2F">logged in</a> to post a comment.